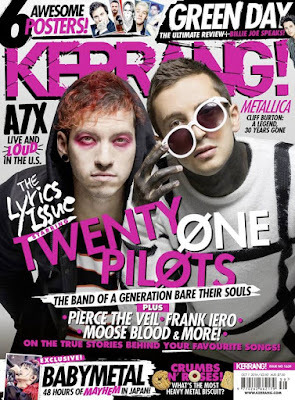 Avenged Sevenfold News: Avenged Sevenfold in the next issue of Kerrang! 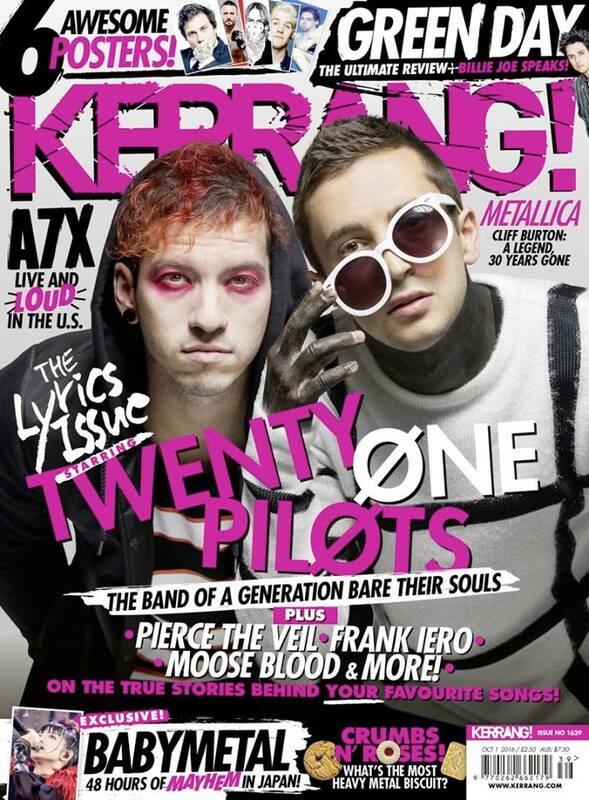 Avenged Sevenfold in the next issue of Kerrang! In the next issue of Kerrang! 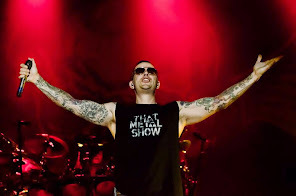 there will be an article about Avenged Sevenfold called "Loud and Live in the US". Below the cover.